Available in a variety of sizes and styles, our soft, pliable, over-the-ear nasal cannula provides a better patient fit-ideal for long-term care. Also a smart choice for short-term oxygen therapy in a post-op setting. 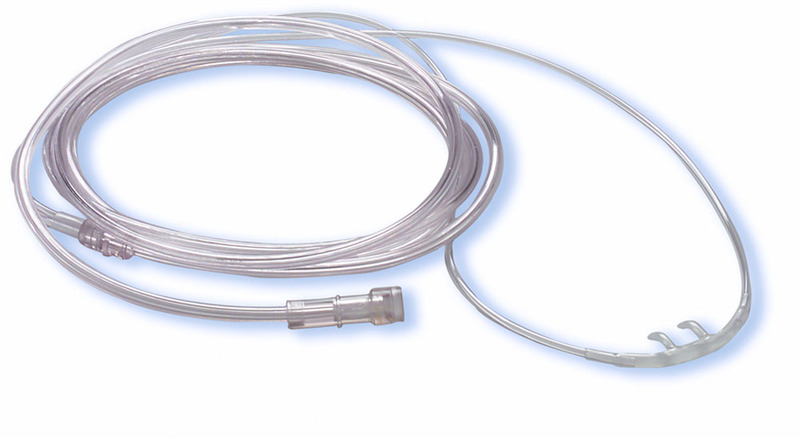 Adult Cannula, Economy, 7' crush resistant tubing.